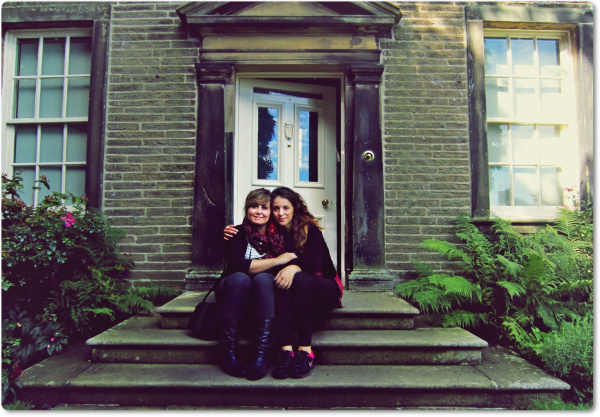 We are Selene Chilla and Serena Di Battista, two very close friends who chose to work together on this blog. Both graduated in Foreign Languages, we met at university, where we developed a true and deep passion for the English language, literature and culture. 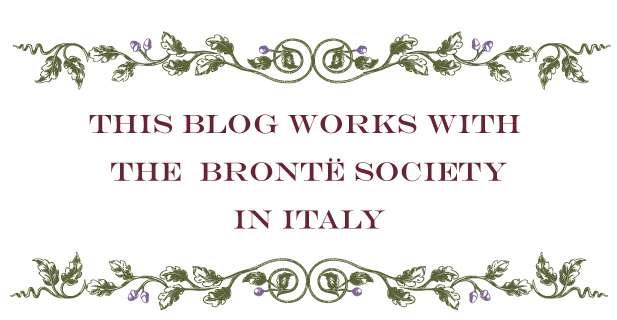 Moreover, we have always been interested in the Brontë sisters’ lives, works and places, and over time this passion grew and grew, until we decided to create a blog to share all we know about them, and connect to people who have the same passion, in order to keep learning everything we can about the fascinating world of these three amazing sisters. If you want to have a look around the Sisters’ Room, you are very welcome. To contact us, write to thesistersroomblog@gmail.com. You can read our disclaimer here.